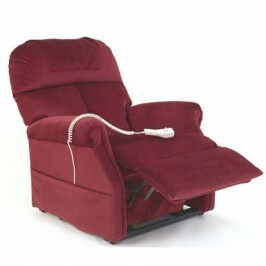 This is without doubt one of our most popular electric riser recliner chairs. 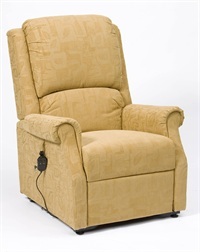 It displays all the quality associated with the restwell brand at an excellent price! 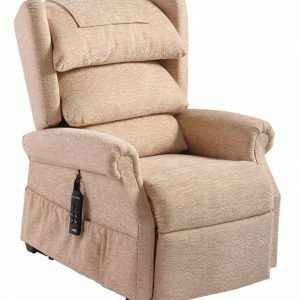 Put your feet up and relax in this Restwell Chicago Rise & Recline Armchair and with the simple touch of a button it will gently lift you into a standing position. This chair has a stylish new design and is upholstered in a Rembrandt fabric, it is available in four fabric colours: – Gold, Terracotta, Green and Cream (Petite – Green Only). • Simple to operate two button handset. • Soft and comfortable back design. • Fast track delivery service. 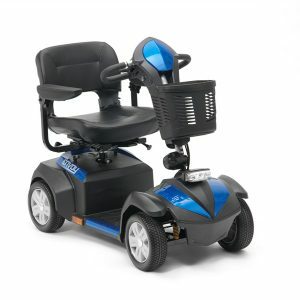 • Ideal for people suffering with the following medical conditions: MS, Arthritis, Rheumatism, Circulation problems and many other conditions affecting mobility. • Maximum User Weight 150kg (23 stone). 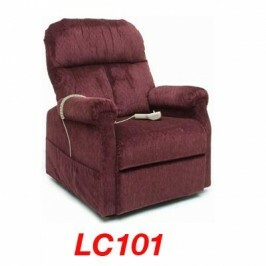 • PLEASE NOTE – This chair is no longer available with battery back up facility.